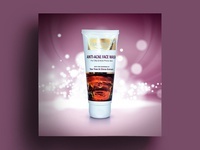 Instant Deep Nourishing & Whitening Facial Foam — Instant Deep Nourishing & Whitening Facial Foam. Serum Concept Label Design — Serum Concept Label Design. 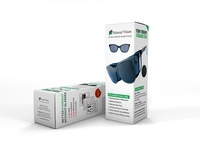 Anti-Acne Face Wash — Anti-Acne Face Wash.
Nourishing Glow Face Wash — Nourishing Glow Face Wash.
Lifesil Foaming Vaginal Wash — Lifesil Foaming Vaginal Wash.
Aloe Vera Gel Concept Label Design — Aloe Vera Gel Concept Label Design. 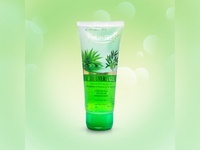 Deep Clean Face Wash — Deep Clean Face Wash.
Aloe Vera Light Liquid Paraffin — Aloe Vera Light Liquid Paraffin. 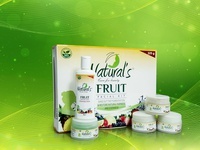 Fruit Facial Kit — Fruit Facial Kit. 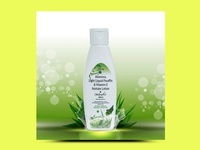 Moisturising Body Lotion — Moisturising Body Lotion. Face Wash, Hand Wash And Body Wash — Face Wash, Hand Wash And Body Wash.
Moisturising Sun Screen Lotion — Moisturizing Sun Screen Lotion. 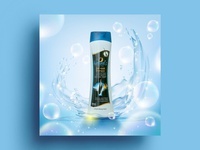 Dry Hair Shampoo — Dry Hair Shampoo. Conditioner Shampoo — Conditioner Shampoo. 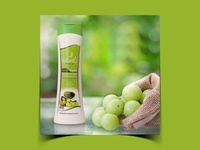 Amla Shikakai Conditioner Shampoo — Amla Shikakai Conditioner Shampoo. 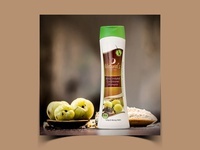 Amla Heena Conditioner Shampoo — Amla Heena Conditioner Shampoo. 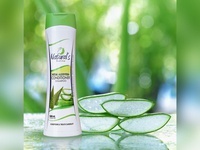 Neem Aloe Vera Conditioner Shampoo — Neem Aloe Vera Conditioner Shampoo. 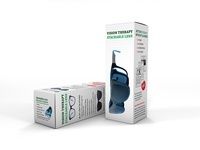 The Bates Method for Eyesight Training — The Bates Method for Eyesight Training. 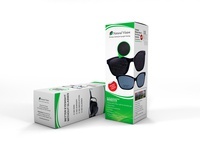 Vision Therapy Stackable Lens — Vision Therapy Stackable Lens. 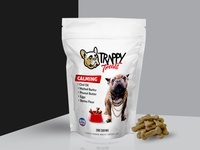 Trappy Treats Concept Packaging Design — Trappy Treats Concept Packaging Design. Trappy Treats Concept Label Design — Trappy Treats Concept Label Design. 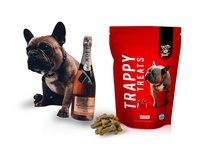 Trappy Treats Packaging Design — Trappy Treats Packaging Design.